#TombRaider20 Statue Collection - Vote for the 6th statue! Our celebration of 20 years of Tomb Raider continues with the reveal of an all new Tomb Raider statue collection! 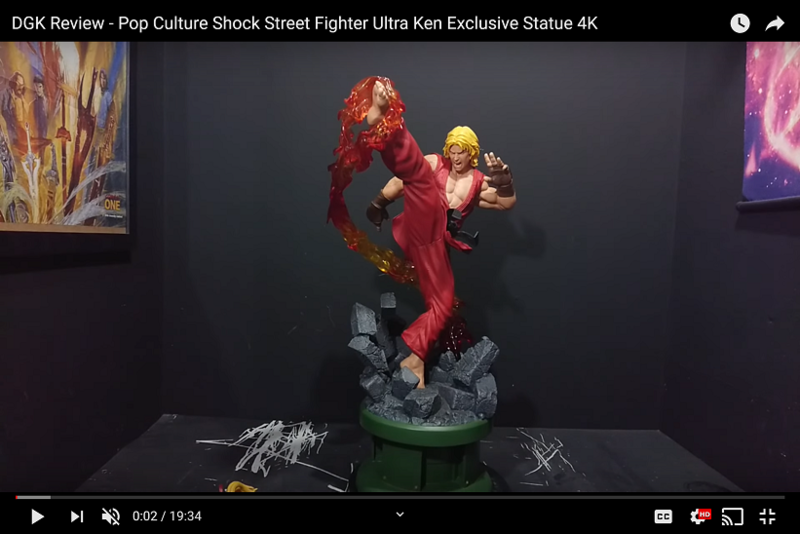 The statue series will be made in partnership with our friends at Gaming Heads, each piece sculpted at 1:4 scale from hand-painted polystone resin. 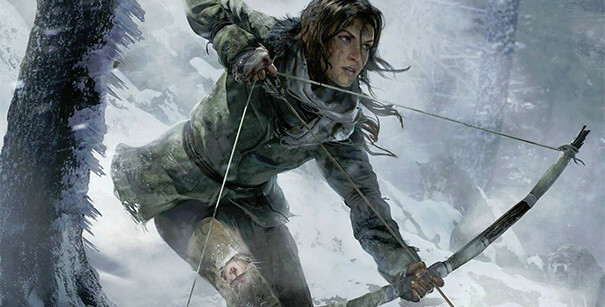 We’re asking Tomb Raider fans to help us select the last statue of the set. Do you want Lara to strike a pose in her Tomb Raider: Chronicles catsuit? Or would you rather see an Angel of Darkness tribute? Dang, 6 statues!? I hope they spread them out a bit. Definitely keeping an eye on this line. 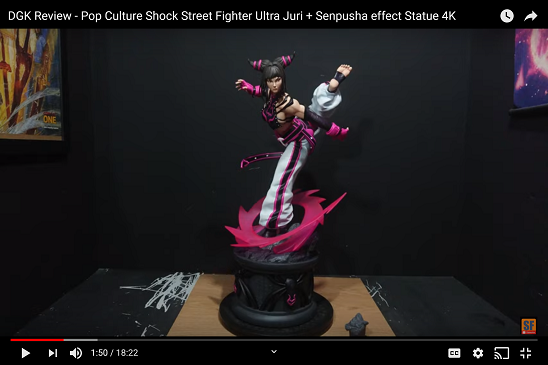 That link has I assume the concepts for the statues. I didn't even fully play Angel of Darkness. I heard it sucked and the first part I played wasn't that great. So I would vote for the other game. I wonder if these will be in the style of the games too? 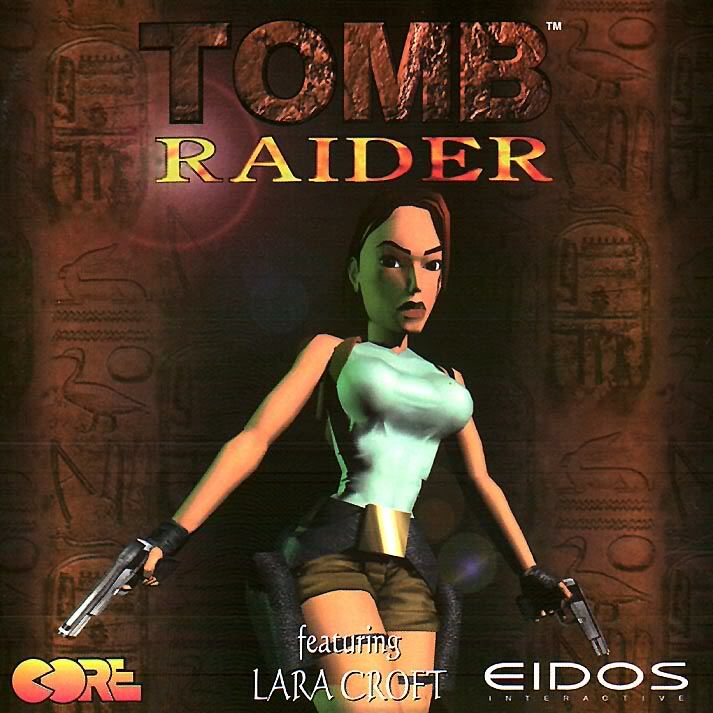 Maybe I would go for an original and anniversary styled Lara. The first two concepts seem to be from the first few games. The others have to be from Legend or Underworld and of course the reboot. I'll take all six. Voted for the 6th statue to have the Chronicles catsuit. Angel of darkness is the weakest TR IMO even though I like her outfit. Catsuit looks to have a better pose. Angel of Darkness is kinda just standing there. I'm super excited to be getting more statues from the Legend-Anniversary-Underworld Trilogy. By far my favorite incarnation of Lara. Did they post when they'll show more of the concepts? 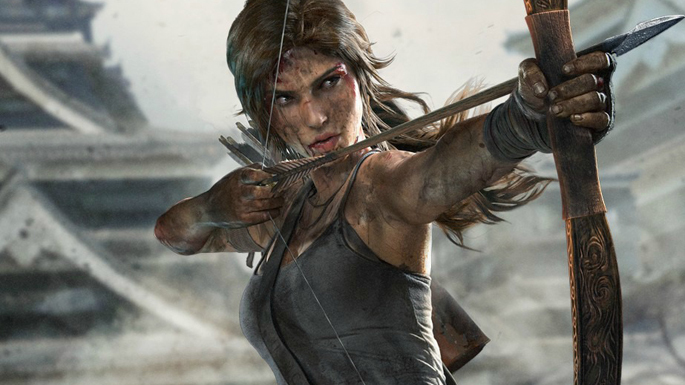 Gaming Heads already has another Lara that's supposed to come out soon. I was going to get that one depending on how she looks. No, but I asked on their page. Just waiting for a response. 4 Lara Croft Relic Run, very similar pose, just flipped and torch in hand and relic in background?